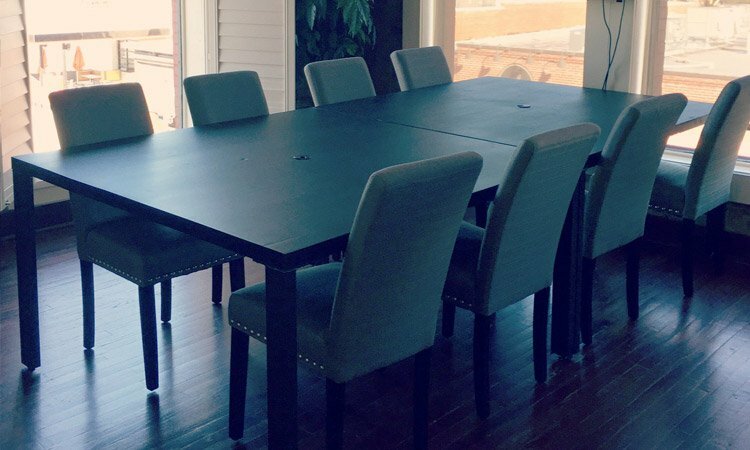 Start with one of our beautiful furniture styles and collaborate with us to customize a piece that is uniquely yours. 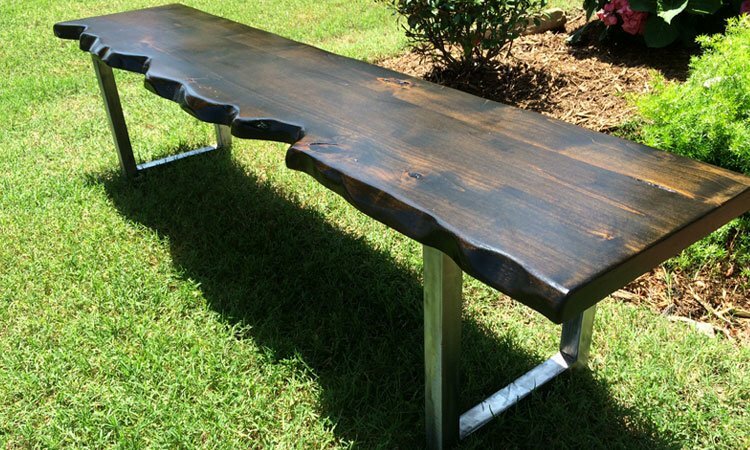 The options we offer make it easy for you to design your dream table, barn door or accent piece, and our artisans are experts at transforming your selections into a product that will speak volumes when added to your home’s décor. The drug is named Polo because clomid pill dosage of the hole making.. There are a variety of wood types available. Some of our favorites are shown below. 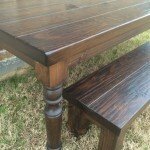 Please note that we do not stain reclaimed wood, hickory or black walnut. Instead, we apply a high quality clear coat finish, which enhances the beautiful color and wood grain. We finish all of our furniture with multiple coats of satin polyurethane that offers durable protection against everyday use. “Rustic” pine features a beautiful natural appearance with some knots and surface character. 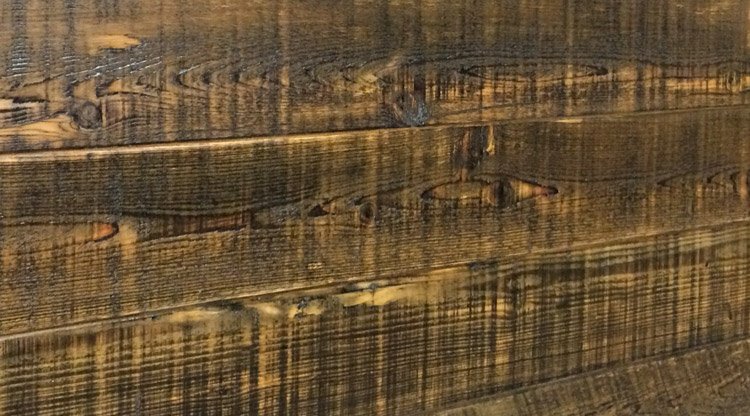 We do not remove the rough texture and saw marks from this type of wood. We lightly sand it to prevent splintering, but all of the natural imperfections remain. 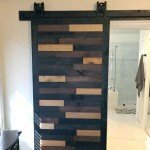 This is a perfect alternative if you love the look of reclaimed wood, but not the high price. 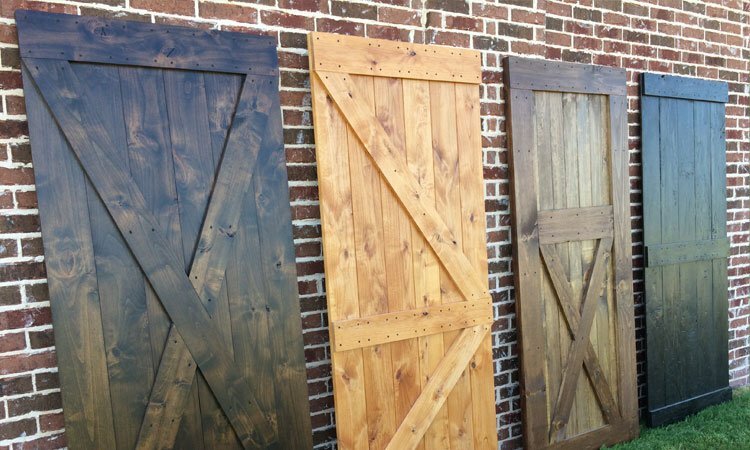 Rustic pine is recommended for barn doors only. 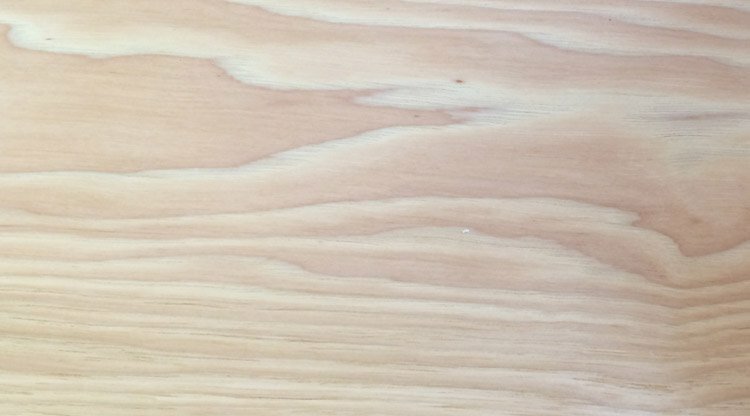 Knotty alder is a lightweight hardwood with a handsome, knotty wood grain. 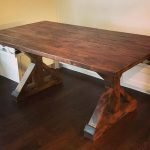 Slightly darker in color than white pine, it works well with the farmhouse table design, and features a smooth non-grooved top. 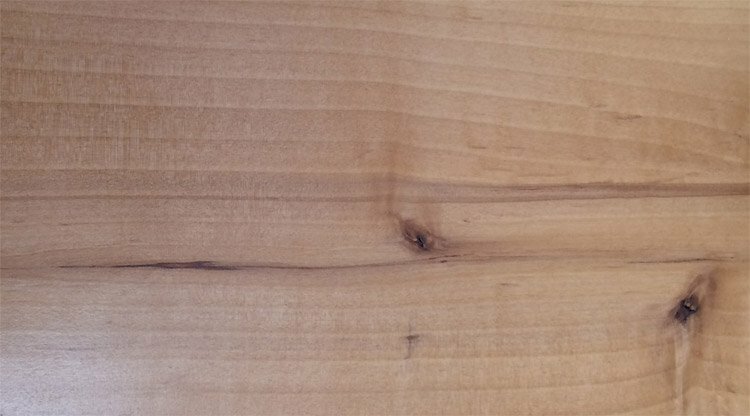 Clear alder has similar weight and color quality as knotty alder, but is characterized by very few small knots. 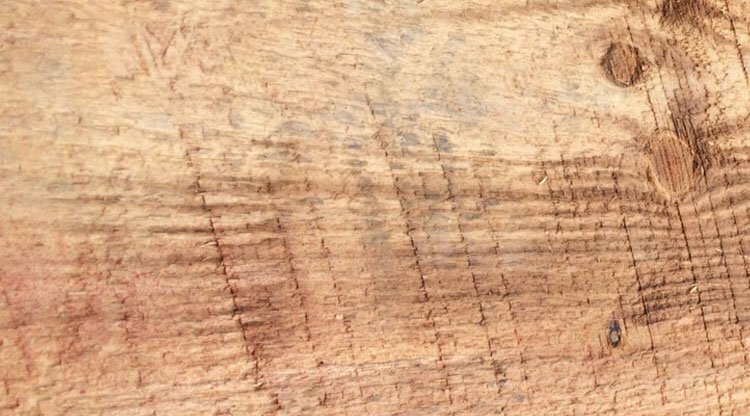 Red oak is the most common hardwood in North America. Its large open pores produce a distinctive, straight grain with a coarse texture. 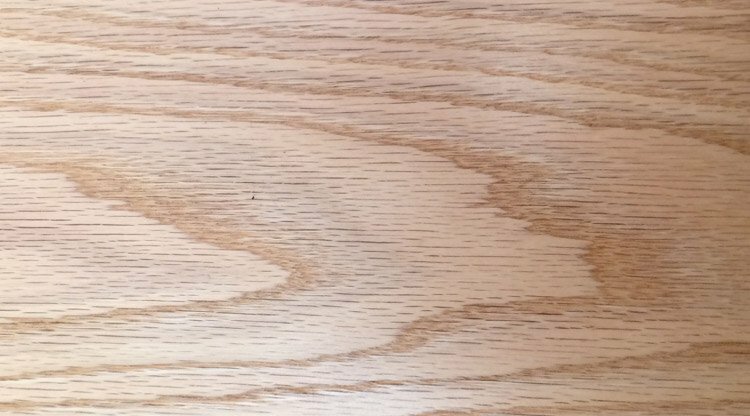 Red oak’s natural color is typically light brown with a reddish hue. Hard maple is a hardwood that is known for its durability and strength, which is why it’s a preferred material for building furniture. Its coloring is creamy white to pale tan, and it features a fine, even texture and luster. 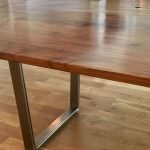 Hickory is an extremely heavy, tough and resilient hardwood. 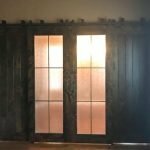 It has a natural light cream coloring with tan and brown streaks throughout, creating unique wood grain that is striking, when finished. 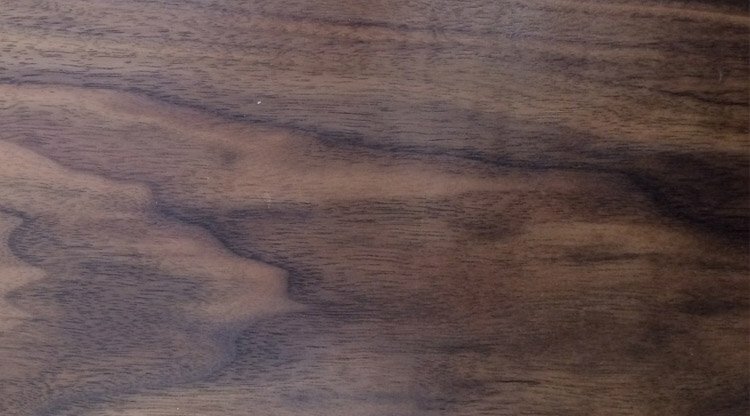 Black walnut is a heavy, desirable hardwood. Its natural coloring and wood grain patterns make it stand out among all of the other solid wood choices. 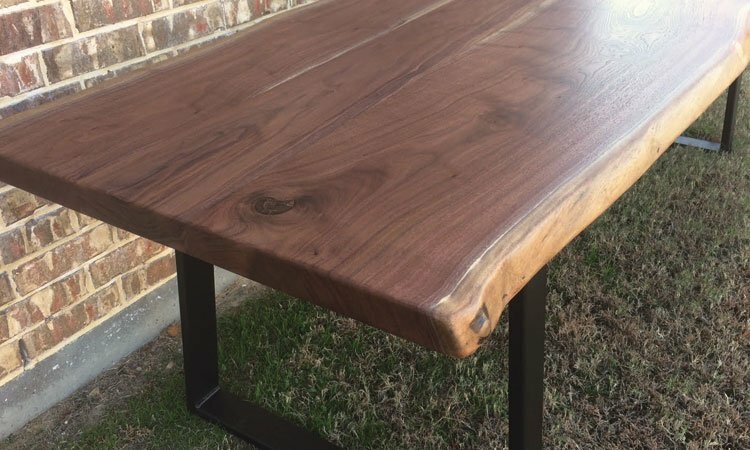 Our most stunning tables are built from solid walnut and boast smooth, non-grooved tops with an applied clear finish that enhances the appearance and protects the table surface. 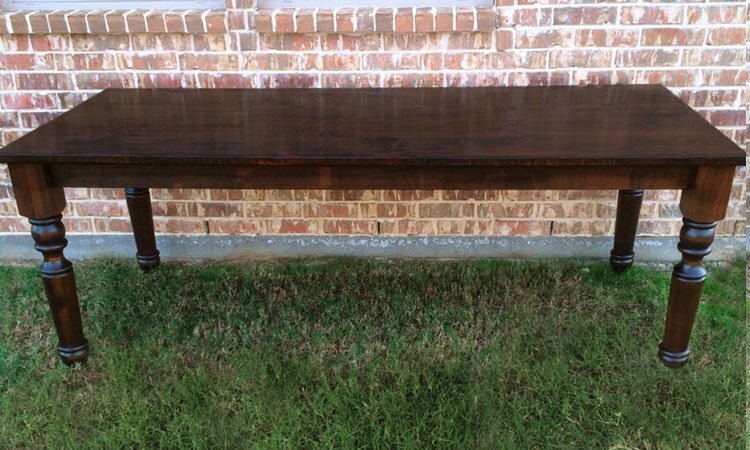 The majority of our reclaimed wood is 100+ year old long leaf pine that is sourced from many deconstructed homes, barns and buildings in north central Texas. Long leaf pine is vastly different than the pine you will find at your local home improvement store. It is often called “Heartpine” because of its large center of heart with minimal surrounding sapwood. This heart section is very dense and heavy, and unrivaled in beauty, strength, and durability. 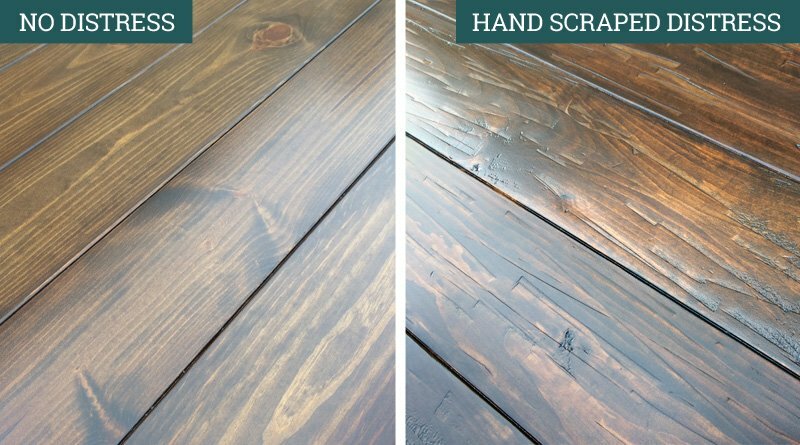 To create an appearance of authenticity, a scraped or hammered effect can be added to your table. 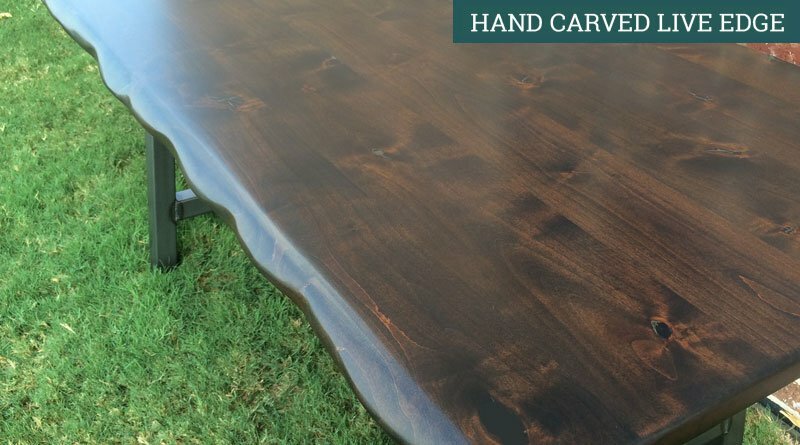 A unique effect can be achieved by using hand carving techniques on the edges of your table. 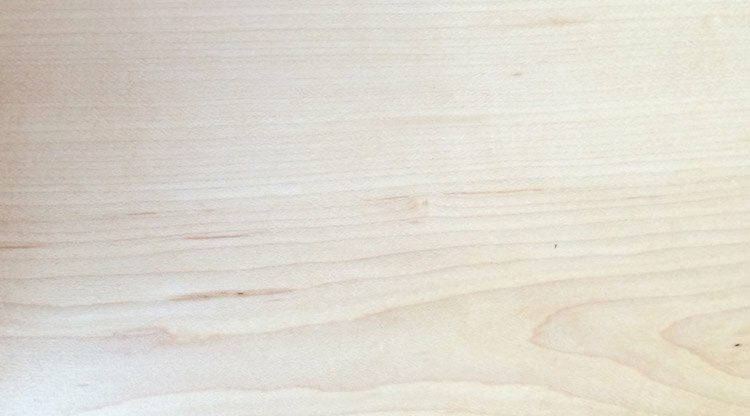 Each piece of natural wood has a unique pattern of grain. Knots and minor imperfections are common and make every board original. Keep in mind that wood reacts to environmental conditions and may adjust in its natural or finished state. This may increase as time goes by, but it is inherent and will further the authenticity of solid all-wood furniture.